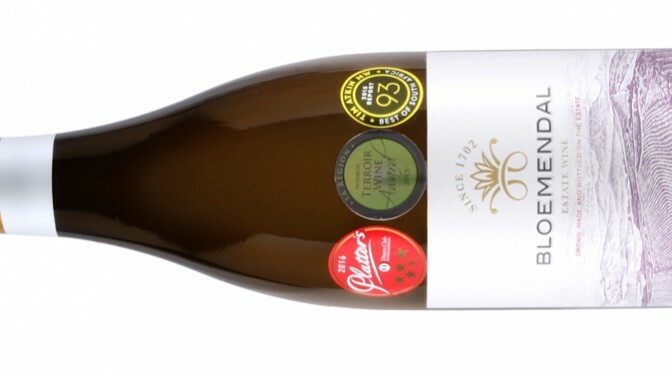 In A Nutshell: A modern classic, one of South Africa’s most-celebrated Sauvignons. 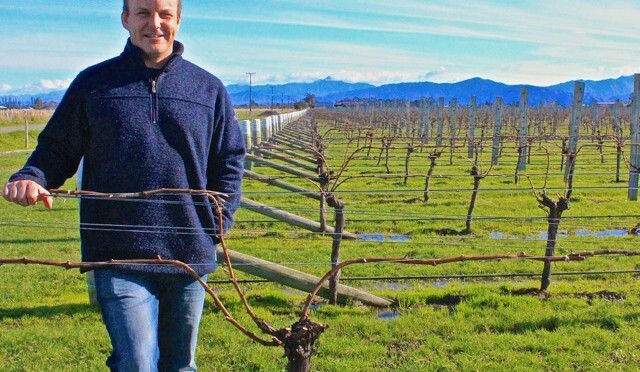 The Producer: Stunning, world-class Sauvignon Blanc has put the Bloemendal Wine Estate firmly on the map as a sought after producer among world wines. Situated in the heart of picturesque Durbanville just 30 minutes north of Cape Town, the 239 hectare Estate includes Kanonberg Mountain. This hilltop has amazing views of Table Mountain, False Bay, Stellenbosch, Swartland and beyond. It is here on the Southern Slope or ‘Suider-Terras’ where the vineyards are planted with French cultivars, predominantly Sauvignon Blanc. Tasting Note: A vibrant golden hue with green core, the wine explodes with the characteristics of fynbos, chalk, limes and herbs. A robust wine built for serious ageing and development. Made for pairing with good food and will age between 7-10 yrs. The Cheshire Life Food & Drink Awards took place at Carden Park Hotel near Chester on Monday night. 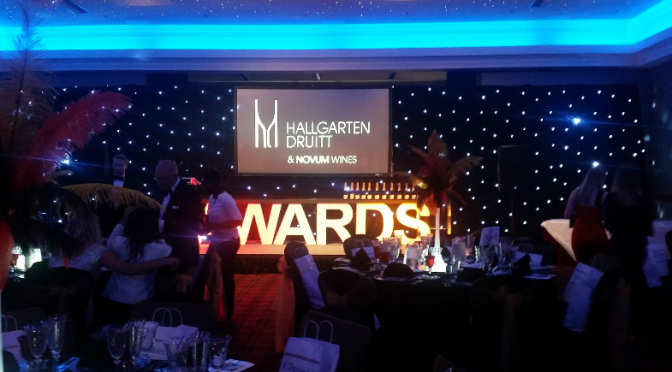 Hallgarten was the wine sponsor for the glittering event and also sponsored the City Restaurant of the Year award, which was won by King Street Tavern at King Street Townhouse, Manchester. Congrats! In A Nutshell: A zippy, high-acid wine with great salinity and fruit. Difficult to pronounce but very easy to drink, especially with seafood. The Producer: This northern Spanish producer makes exceptional wines from the Basque Country’s native Txakoli grape. The Rekalde Family are behind project and their aim is to restore the tradition of Txakoli production in Hondarribia (the town which lends its name to the grape variety with which Txakoli is produced. This tradition was lost in the 17th century and is now being restored. The first vineyards were planted in 2008, and the first wines were placed on the market in 2011. The Wine: Txakoli is incredibly on trend, especially among sommeliers, and the wines are a perfect match for seafood and great by-the-glass offerings. “Txakoli is set to be the new Albarino!,” says Hallgarten buyer Steve Daniel, and he should know. Tasting Note: Rich aromas of crisp apples, grapefruit and tropical pineapple are cloaked in an array of white flowers, all enhanced by the subtle effervescence of the natural carbonic gas. 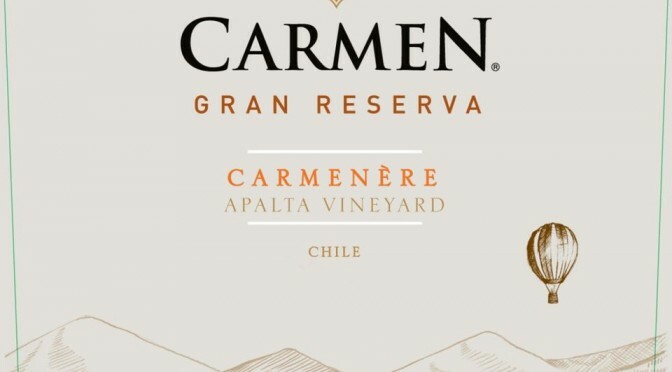 Balanced, fresh and mineral in the mouth, it has the slight characteristic of a pearl wine with well integrated acidity, hints of tropical fruits and a dry, salivating finish.